Looking for a cost-effective and professional roof restoration Parramatta service? Spectra Roof Restoration is the perfect commercial and residential roofing service near you, specialising in roof painting, roof cleaning and gutter cleaning and more. With our years of experience and expertise, we promise to do the job efficiently and effectively, delivering only the best results. When you notice your roof accumulating grime and dirt, make sure to call the professionals to get it cleaned up and restored in no time. Without proper roof cleaning, moisture, dirt and debris will build up, and it’s not always the safest choice to get things done on your own. When you place your trust with our Spectra Roof Restoration Parramatta team, you’ll be making the most professional and smartest choice. Whether you want a brighter colour, a protective finish or a traditional paint job, you’ll find that our Parramatta home and commercial roof services give you all of the right options. Our Parramatta residential roof painters have garnered years of experience in the field, working with all sorts of homes in all sorts of conditions, so there is nothing that Spectra Roof Restoration cannot handle. When you use our residential roof painting, you are guaranteed a smooth and durable finish that can withstand the local Parramatta climate. We use a unique solution to kill off any mold, lichen and other bacteria, which is then followed with a pressure wash to remove those stubborn stains. After multiple coats of your desired colours, a primer is then used to finish off your glamorous new roof. We also offer a heat reflective roof paint, ideal for the hotter weather, keeping your household cool. This environmental product reflects and absorbs the heat, reducing your expenses that would go into air conditioning. In need of a spotless looking roof? Our Parramatta residential roof cleaners are efficient and effective at what they do. Removing all the lingering stains and grime, our cleaners will bring the life back to your roof. 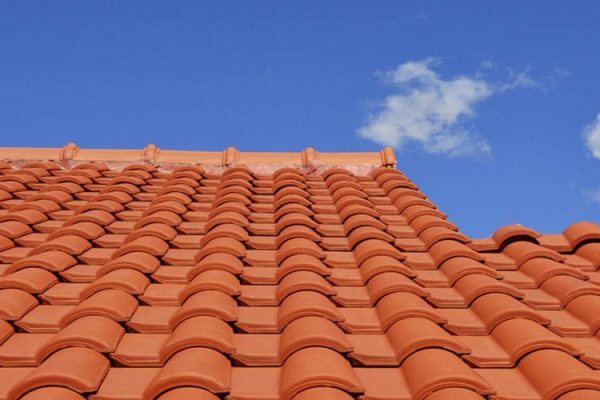 Whether terracotta, metal, cement or any other material, Spectra Roof Restoration Parramatta will combine our cleaning solutions and pressure washing to remove all the dirt. We can also do gutter cleaning if you are interested. We offer a free inspection of the area around your home, assessing gutters and the surroundings, making sure there are no leakages or unwanted damage. Then we discuss with you the best cleaning options and process for you and your home. Our working ethics are appropriate and thorough, we leave your home in tip-top condition, cleaning any debris leftover so you can have peace of mind. Our Parramatta roof cleaners are professionals and insured to get the job done. We know that getting a roof cleaning service is not common so we make it easy for you with professional results. As professionals we utilise and apply the right products for your commercial or industrial area, leaving your roofs looking better than ever no matter the size or material. We aim to have the result last for as long as possible, repealing moisture to handle all sorts of natural elements. We know how busy a business can get, so we aim to make it easy for you with our flexible hours. You can be assured that the job will not affect your daily activities, finishing your commercial roof cleaning efficiently and effectively. Spectra Roof Restoration Parramatta is cautious and professional in our work, we do not cut corners or surprise you with extra hidden costs. 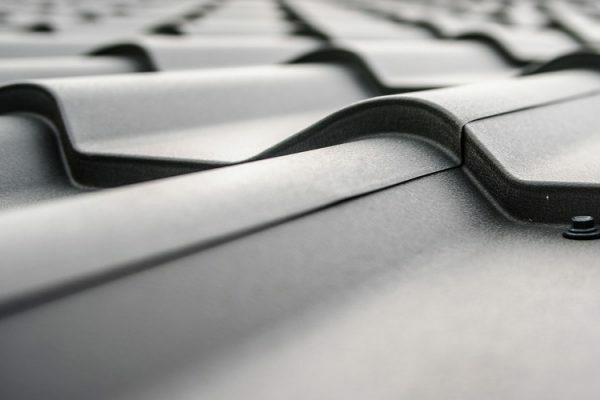 We examine your roof thoroughly in order to provide you with the best options, treating your business like our own home. Are you a business owner or managing a commercial property? Spectra Roof Restoration is also highly capable of cleaning local shops to large factories. 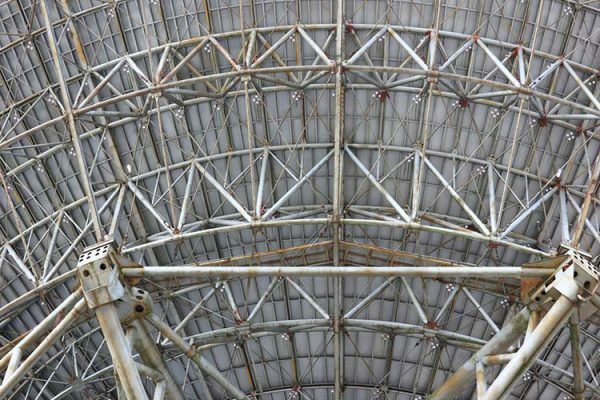 A commercial roof cleaning of this calibre requires the utmost best in terms of service and price. You can be assured that our commercial roof cleaners are effective and efficient. Our first step is to assess the area and its surroundings, checking whether there are any runoff and flow that may lead to unwanted spaces or even leakages that are unknown. We offer the absolute highest level of occupational health and safety standards and are insured to do the job right. If you are in need of a home or commercial roof restoration service, look no further. Spectra Roof Restoration Parramatta will get the job done. We have been offering our clients professional, prompt and affordable roofing services for years. Choosing us is the key to getting a sparkling clean roof, so call us today!